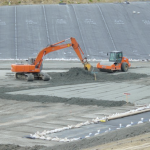 The process provides a stabilised pavement or engineering fill as a base for further construction, surface or finish. 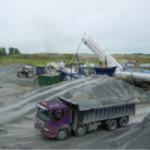 Our static and mobile mixing plants are capable of mixing any two granular materials (<50mm) e.g. soils/spoils with liquid or powdered additives. 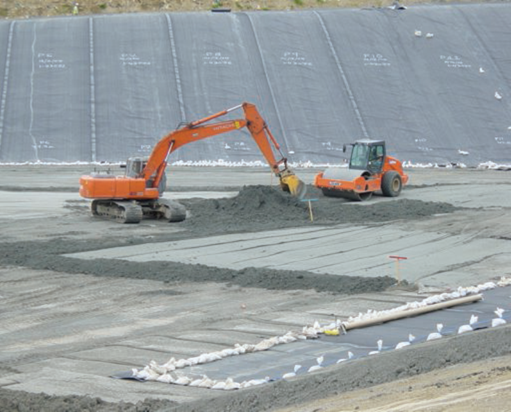 This allows us to treat, en masse, large quantities of material (240 tph) as part of a landfill engineering scheme. 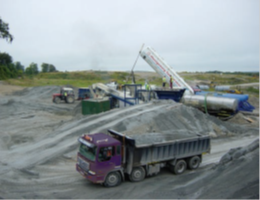 Bentonite Enhanced soils (for landfill cell sealants and ground water management). Wet mortars for traditional and spray applications. Dry mixed sand and cement.